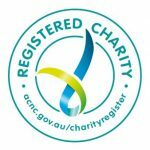 When thinking about what it means to be Australian, some of the first things that come to mind are mateship, larrikinism, perseverance, hard work and the generosity of volunteerism. The Surf Life Saving Movement certainly reflects all of these characteristics and in this short history, it is clear that the Umina SLSC has followed in the same tradition. 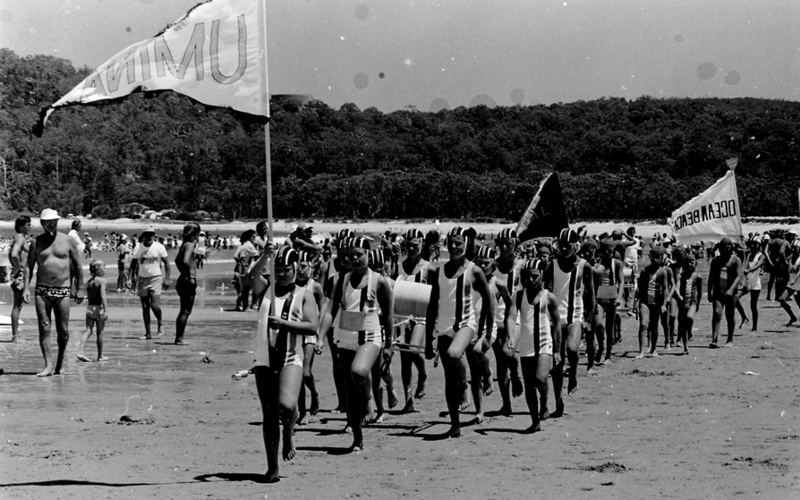 From its earliest days, instigated initially by ‘youthful rebellion’, Umina SLSC has never wavered from its charter of sticking together to work for and with their community. The first fifty years has seen thousands of rescues, preventative actions and first aid assists. They have seen hundreds of volunteers trained in a huge array of Lifesaving and Life skills. There have been successes at Branch, State, National and World Carnivals. There have been many moments of individual bravery and team endeavours. There have been local supporters and sponsors who could understand the value of this organization and of the community working together. Most importantly, through it all, there has been the individual who has been willing to give up their own time to do something worthwhile for their mates and with their mates. This history is dedicated to those individuals.